"Great for Automated Webinars That Don't Need Polish"
Their support... plain and simple. They will almost do all of the work of setting up your webinar, as long as you give them the video and answer some questions. And they do it in about one business day. Also, they have a very convincing interface that feels like a true live webinar -- with chat, and all. It's ugly. For most people, that doesn't really matter... but occasionally I want a more appealing "Web 2.0-feeling" UX. Stealth seminar is the workhorse... not the show pony. If you want to switch to automated webinars, you want the best support in the industry, and you don't need the sexiest of UX, then Stealth is 100% for you. If you don't care about support but you want something that looks slick, then consider other options. 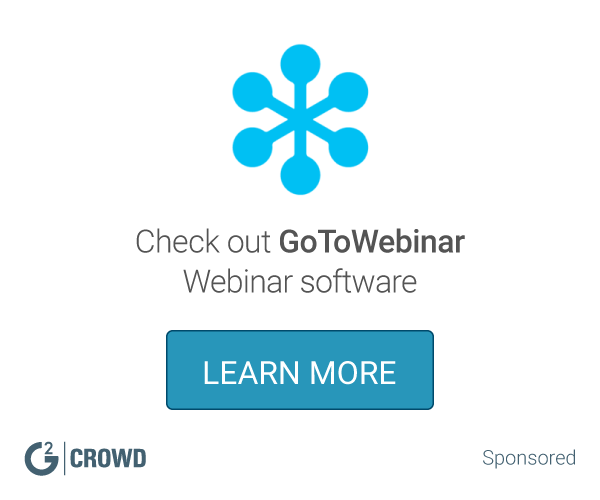 Lead generation through webinars. I have generated tens-of-millions of dollars with automated webinars for myself and my clients, and Stealth has been my go-to platform in 80% of those cases. Stealth allows me to be live with an automated webinar in about 1-2 biz days, fully integrated with my other tech stack, etc. The full automation available to you when creating webinars. This allows for any user to watch the webinar on THEIR time. It is simply for viewers to use and looks great on the iphone. i also like the connect to autoresponders and the SMS reminders are a huge plus! The cost, while $69.95 isn't a horrible monthly cost, we just ended up not using the full automation enough. We ended up doing live more often, and well youtube/google hangouts is free for live sessions. We host weekly business calls, so far these calls are all LIVE, but we were hoping to ramp up more and generate more leads by having automation. The support team is incredible. You can ask basically anything, and their superstar support team will get it done for you with little effort. The interface isn't the prettiest or most usable thing in the world. Thankfully, the support team exists to just do it for you. If you want to automate your webinars for any reason, there is none better. Repeating webinars to help onboard users. * We monitor all StealthSeminar reviews to prevent fraudulent reviews and keep review quality high. We do not post reviews by company employees or direct competitors. Validated reviews require the user to submit a screenshot of the product containing their user ID, in order to verify a user is an actual user of the product. Hi there! Are you looking to implement a solution like StealthSeminar?